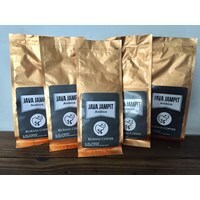 The original type of ground coffee Arabica Java Jampit coffee with 100% original compositions without the other. 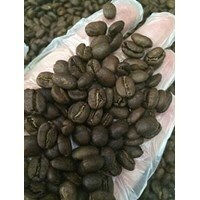 Already in roasted with a certain level of maturity, produce coffee beans are fragrant and black. 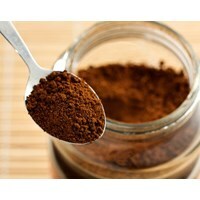 Then we grinder ground coffee resulting pure Java Jampit ready-brewed and enjoyed at any time. 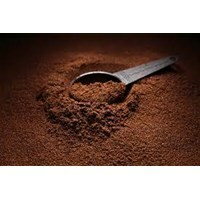 Civet coffee Robusta powder 100 grams of packaging options that you are ready to enjoy. Packed in aluminum foil so that it maintained quality and aroma longer. 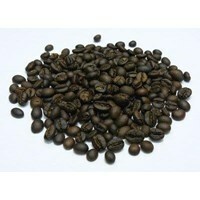 We provide also ground Civet coffee Robusta plain packaging without brands so that you can specify brands/brand You own. Civet coffee Robusta we guaranteed 100% original without coffee or other materials mixed.